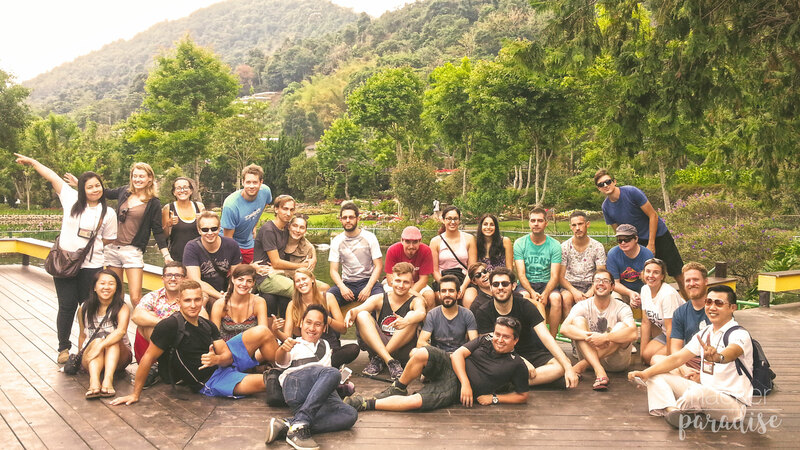 Do you want to spend a month in South America working on open source — expenses paid? We’re excited to announce that we’ve partnered with our friends at Hacker Paradise to offer two open source fellowships for their upcoming trip to Argentina and Peru in South America. Apply for the fellowship or continue reading for more details. If you’re a maintainer or a core contributor who would like to get away for a month to focus solely on open source — this is for you. This fellowship is also open to people who are newer to open source who are looking for an opportunity to really dive in. For those unfamiliar with Hacker Paradise, they organize trips around the world for developers, designers, and entrepreneurs. 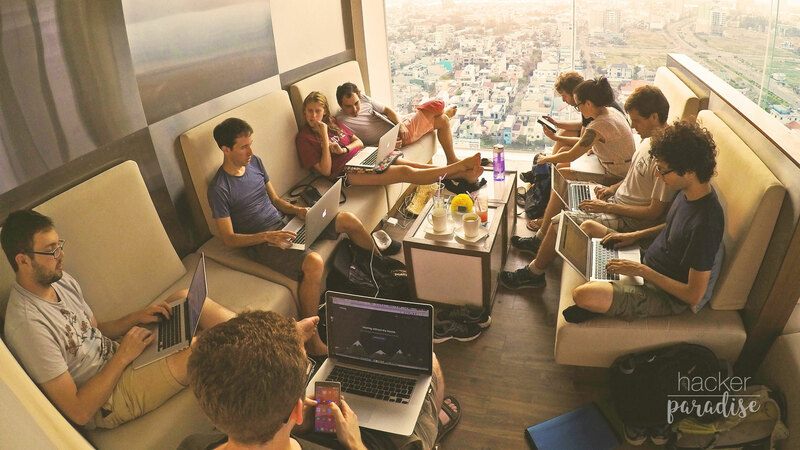 Trips consist of 25-30 people who want to travel while working remotely or hacking on side projects. Fellowship recipients will spend a month in either Argentina or Peru, working full-time on open source. You’ll receive free accommodations, a t-shirt and other goodies from us, workspace, events, and a living stipend. We’ll also be following along with the trip and plan to produce a few podcasts to tell the hacker story and open source story of those who get selected for this fellowship. Get the full details at Hacker Paradise and apply for the fellowship. If you have any questions about this Open Source Fellowship — email us editors@changelog.com.